Time to make alternate lunch plans, people. Kraft Heinz has recalled 959 pounds of Lunchables due to undeclared allergens. In particular, its Ham and American Cracker Stackers are getting yanked due to misbranding and undeclared allergens wheat and soy, which are not declared as such on the label. 3.4-ounce boxes containing four-compartment plastic trays of Lunchables Ham and American Cracker Stackers. Use-by date of 25 DEC 2016, and production times ranging from 9:13 to 10:00 stamped on the side of the plastic container. Establishment number EST. 537K stamped inside the USDA mark of inspection. See the USDA’s image of the Lunchables label. The products have incorrect “Nacho Lunchable” labels on the back. 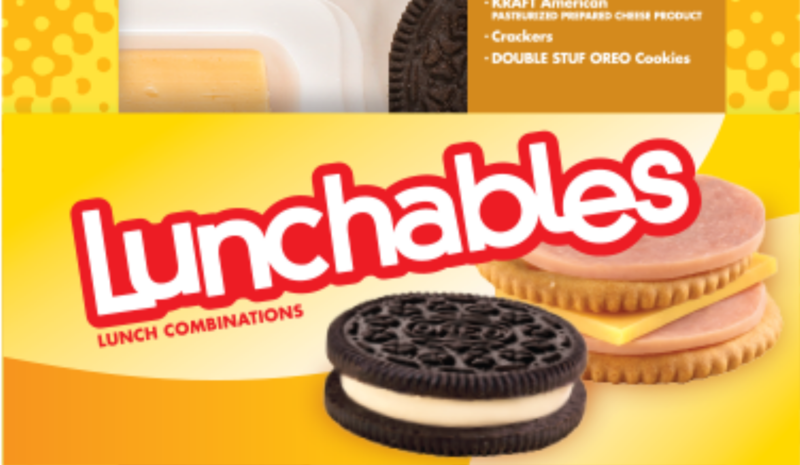 The Lunchables were shipped to stores in Utah and California. That’s it. As far as we know at this point, only those two states are affected. Pass this on to any Lunchable fans you know in Utah and California.